Savor delicious deals throughout the District as part of Winter Restaurant Week, now extended through Jan. 27, 2019. 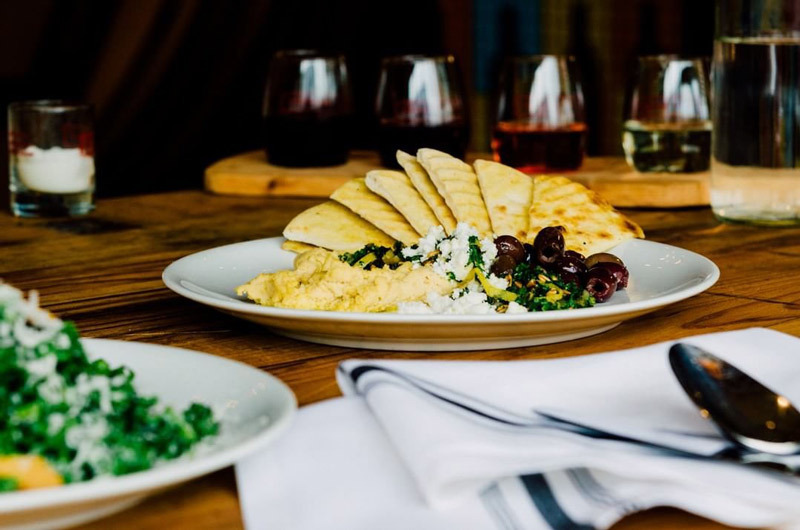 Winter in the District would not be complete without Metropolitan Washington Restaurant Week, which has been extended through Jan. 27, 2019. 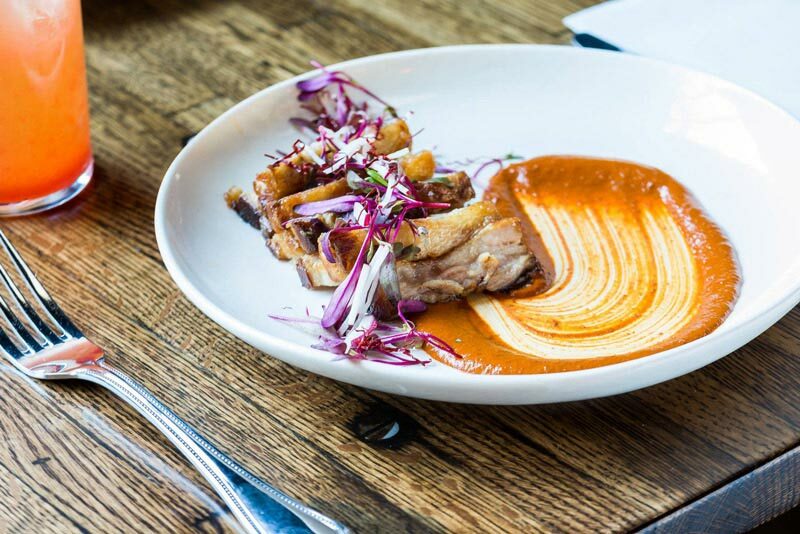 Throughout the promotion, over 100 restaurants across the DC area offer three-course, prix-fixe meals for brunch, lunch and dinner, with brunch and lunch priced at $22 and dinner at $35. And good news, you can reserve your table now and sign up for the Diner Rewards Program! And while you're dining out, don't forget to check out DC's coziest restaurants. With so many great Winter Restaurant Week participating restaurants to consider, we’ve broken down some popular options by neighborhood below. While the neighborhood is known for its millennial-friendly scene featuring a diverse mix of bars and lounges and hip stores, a burgeoning restaurant scene adds another reason to visit this cultural hub. 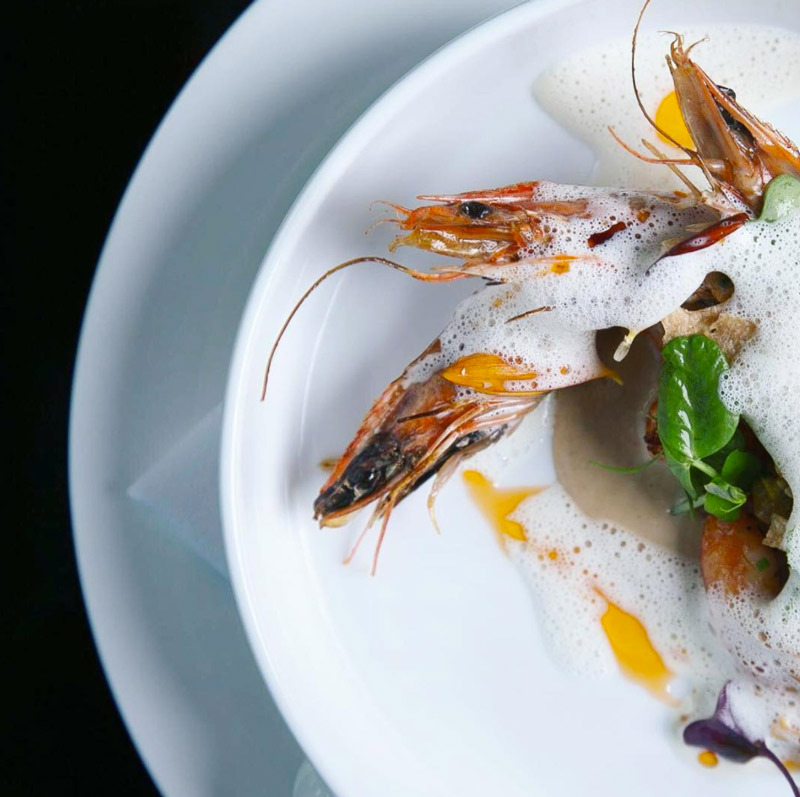 Check out Mintwood Place (dinner deal only), a French restaurant cooking up creative yet classic dishes that have the city’s gourmands clamoring for reservations. 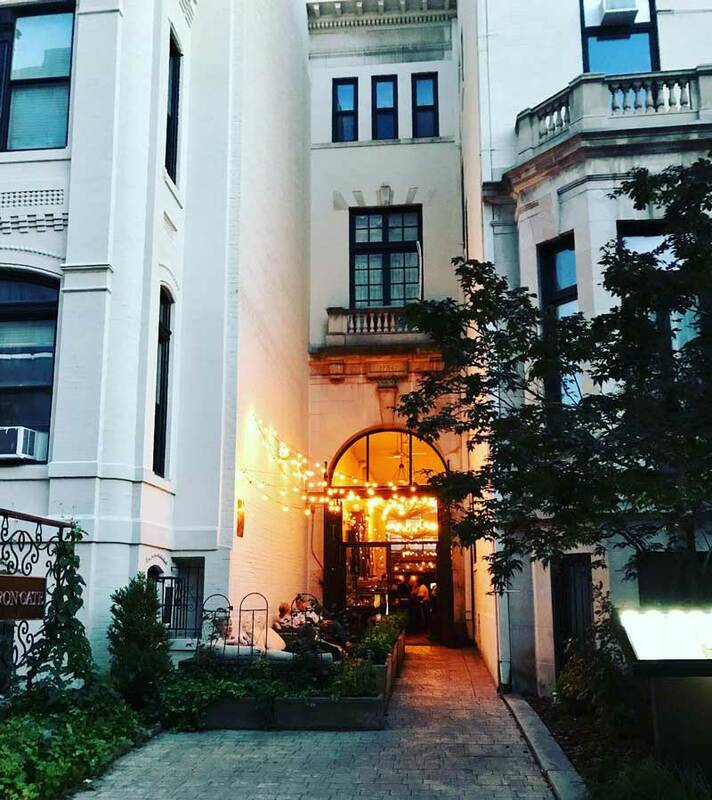 You can also enjoy a delicious restaurant week dinner at Roofers Union, which offers up a hearty menu with great views of bustling 18th Street. Have you tried Balkan cuisine before? Ambar is the perfect place to dive in, with tasty breads to share and rakia (a Balkan fruit brandy) to sip. Elsewhere in the neighborhood, tuck into a a dry-aged New York strip at Charlie Palmer Steak, dive into Spanish fare at the intimate 70-seat Joselito Casa de Comidas or authentic Florentine fare at Acqua Al 2. All-Purpose Pizzeria is one of the District’s most-talked about pizza spots, so stop in for a dinner filled with seasonal Jersey-style pies. Diners can also choose from upmarket Osteria Morini, which focuses on Northern Italian specialties in rustic-modern surrounds, and Declaration Nats Park for Italian-inspired fare like a ricotta-slathered crostini teeming with prosciutto and the bucatini Pomodoro, a pasta dish heavy on the basil and garlic. And don't forget about Whaley’s, where you can stop in for a dinner filled with catch-of-the-day perfection. 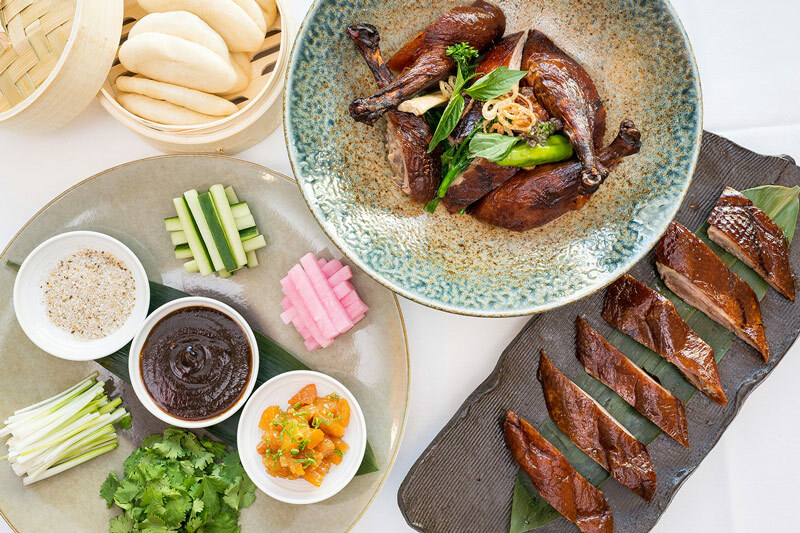 Enjoy the seasonal fare by chef Tim Ma at American Son, the flagship restaurant at the Eaton Washington DC, where a menu has been crafted out of Ma's experience as the son of Chinese immigrants growing up in Arkansas. Sample contemporary American fare at The Oval Room, Ashok Bajaj's sophisticated dining establishment, savor the all-American flavor of The Hamilton, or dig into indulgent seafood and prime cuts of steak at Ocean Prime (dinner only). Try a ceviche gastrobar when you stop in Pisco y Nazca, which serves up delicious Peruvian cuisine for brunch, lunch and dinner. Politicos near the White House frequently dine at Old Ebbitt Grill, an historic DC restaurant that still packs plenty of modern flair and flavor on its menu. 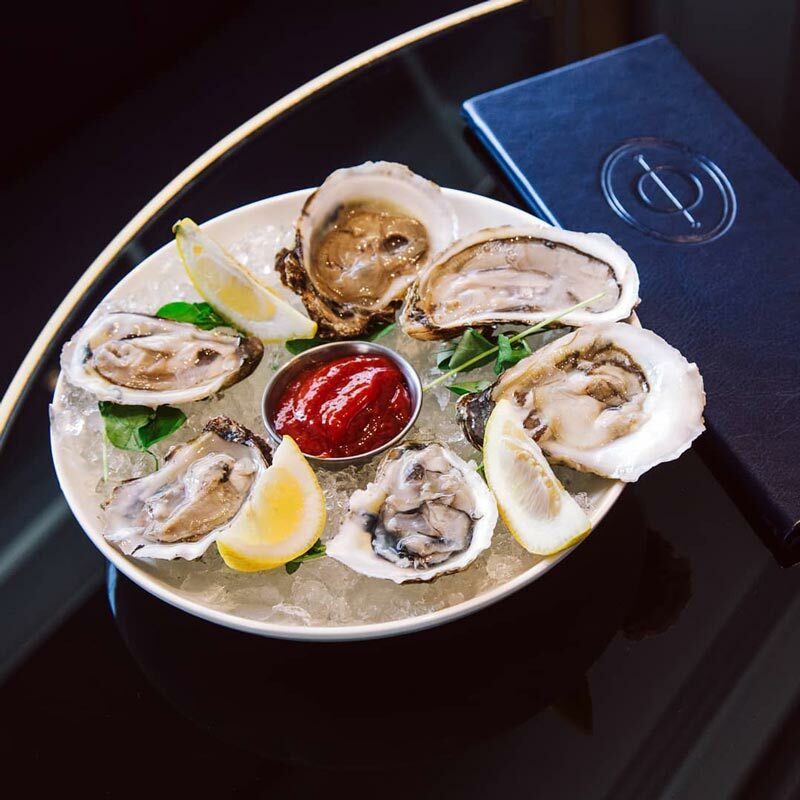 Nearby, Opaline Bar and Brasserie blends French flair with American style inside the Sofitel Washington, DC Lafayette Square. Diners also delight in the flavors of India at DC power-dining staple The Bombay Club, another Bajaj restaurant frequented by presidents and world leaders. Get cozy by the fireplace for brunch, lunch or dinner at Iron Gate, a timeless, romantic restaurant starring delicately cooked Mediterranean fare. Discover Japanese cuisine inside the Michelin-starred Sushi Taro, which offers an authentic experience, from the service to the sake to the sushi. Continue your culinary travels down the street at Agora, which brings the flavors of Turkey, Lebanon and Greece to live in the form of warm, puffy pita and fragrant mezze dishes. The Watergate Hotel is home to Kingbird, a modern American restaurant with a French twist, and its unique dining room by famous designer Ron Arad. Rasika West End has been dazzling diners since 2005 – prepare your taste buds for award-winning, authentic Indian food in a gorgeous setting (we highly recommend the tandoori lamb chops). 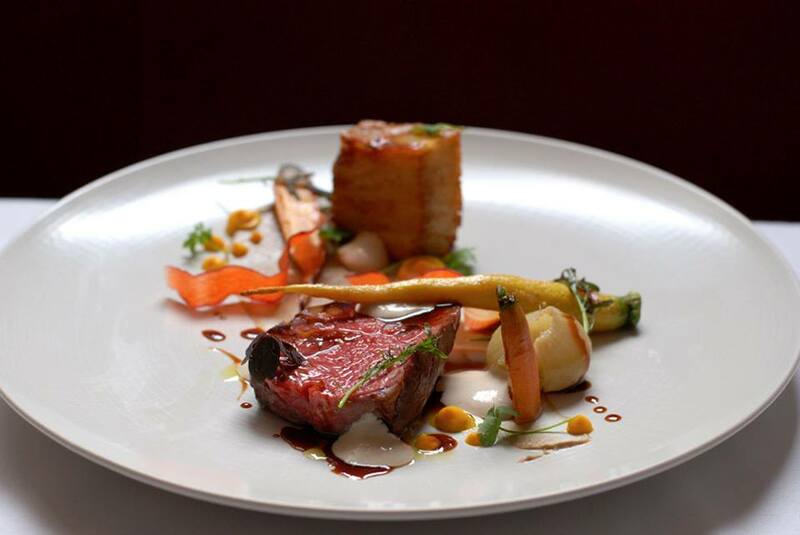 1789 Restaurant, one of the most historic and refined restaurants in the city, is ideal for a date night (jacket required, dinner deal only). Savor the atmosphere of a French country inn at La Chaumière (dinner only), where a central stone fireplace makes it a must-visit for those who enjoy a rustic and romantic setting. 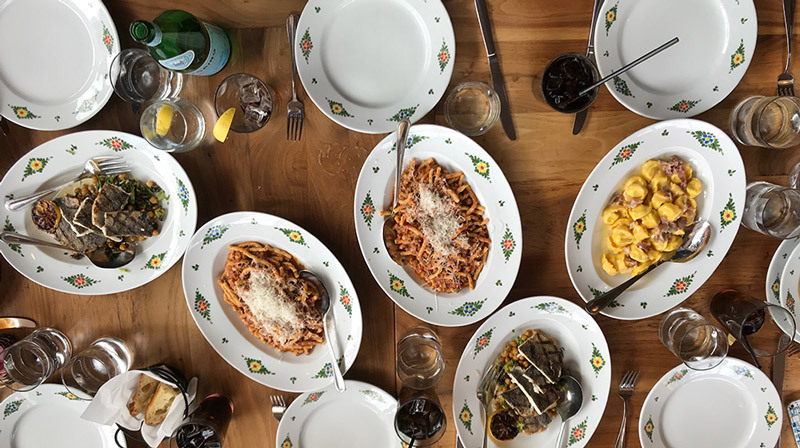 While far from new, Filomena Ristorante has been a Georgetown favorite for more than 30 years, with lovingly crafted Italian cuisine served right next to the scenic C&O Canal – you know you’ve found Filomena when you spot the Italian matriarch hand-making pastas in the front window. Head to the recently opened City Winery in this up-and-coming Northeast DC neighborhood for a guaranteed good time. You can sample locally sourced fare at this winery-full-service restaurant-concert venue combo for dinner only during restaurant week. At La Puerta Verde, you'll be transported into a space that melds a warehouse-chic atmosphere with the vibrant colors of Mexico. Start your culinary adventure with grilled avocado guacamole and wash it down with cocktails refreshingly priced at $10 and under. B Too is a must-try Belgian eatery from chef Bart Vandaele, complete with waffles and a beer list that goes beyond 180 selections. 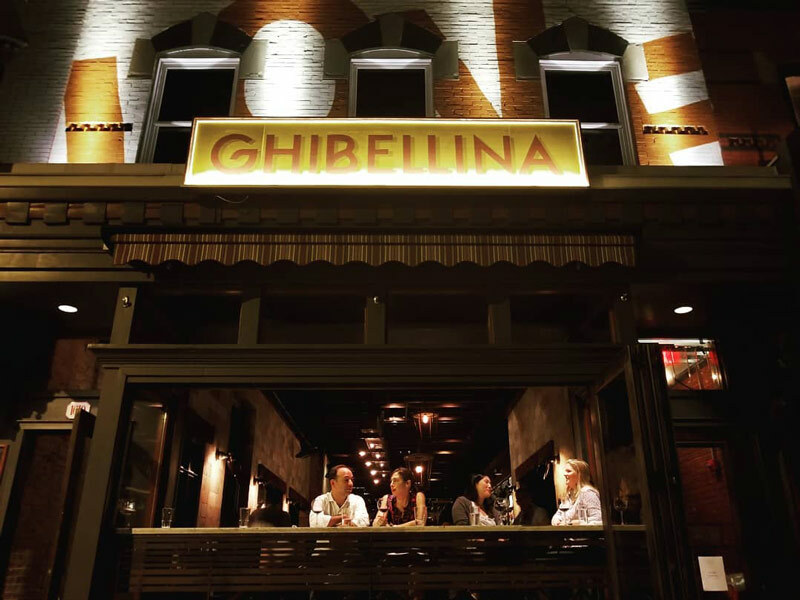 On buzzworthy 14th Street, enjoy a rustic farm-to-table dinner at Birch & Barley or Tuscan-inspired dishes from Ghibellina, an Italian gastropub perhaps best known for its wood-fired Neapolitan pizzas. Window shop through CityCenterDC before dining at DBGB Kitchen & Bar, where floor-to-ceiling windows offer a glimpse of the cozy concept from world-famous chef Daniel Boulud and Fig & Olive beckons crostini-lovers for brunch, lunch or dinner. There's also celebrity chef David Chang's Momofuku CCDC, where a lineup of dumplings and family-style dishes are the stars of the show. Speaking of celebrity chefs, culinary sensation José Andrés has restaurants all over Penn Quarter, including the Peruvian-Asian mix of China Chilcano, the Spanish small plate sexiness of Jaleo, the Mediterranean stylings of Zaytinya and the Mexican creativity of Oyamel. Taste Edward Lee's blend of Southern cooking and Asian flavors at Succotash, the former Top Chef contestant's stunning, multilevel restaurant situated in an historic bank from the early 1900s. For an authentic Italian dining experience, step inside RPM Italian's swanky, glass-enclosed building for a wide array of pastas made in-house. And the Asian-inspired The Source by Wolfgang Puck is another great option for a romantic evening (dinner only). DC diners revel in the Shaw food scene, one of the hottest dining neighborhoods in the District. 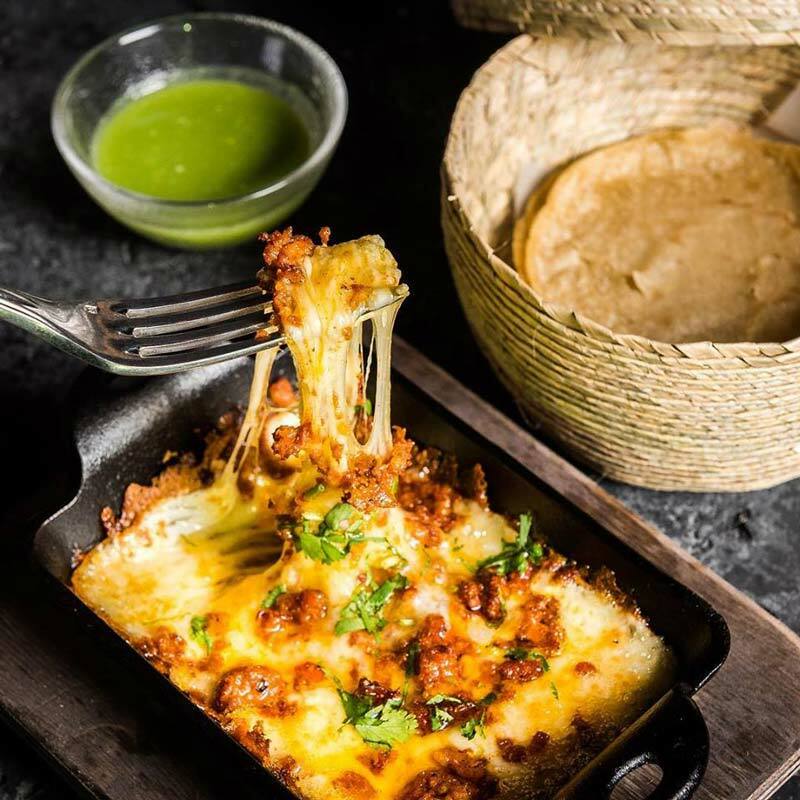 Conveniently located next to the Walter E. Washington Convention Center, Espita Mezcaleria dishes out delightful southern Mexican cuisine for brunch and dinner during Winter Restaurant Week. For forward-thinking French-American creations sure to wow everyone in your party, head to Cedric Maupillier's Convivial (dinner deal only). 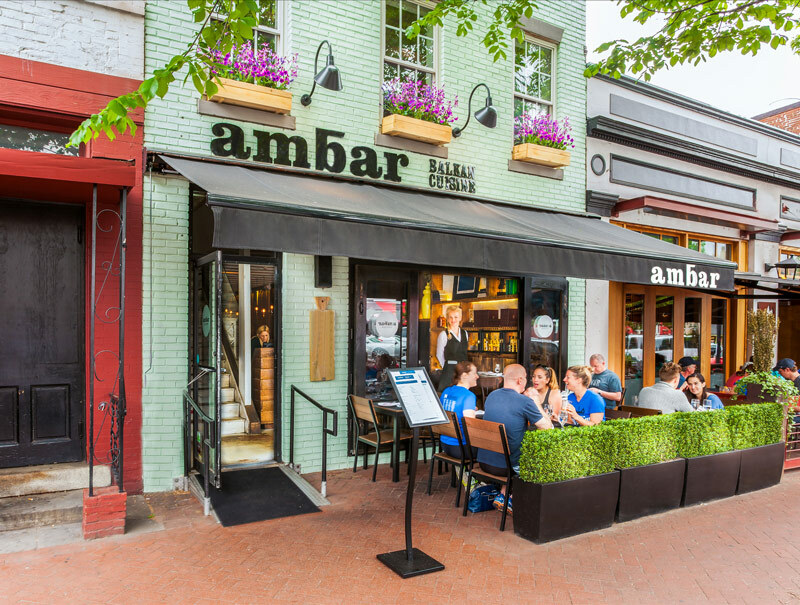 The tree-filled upper northwest neighborhoods of DC offer more than just historic homes and the National Cathedral – there are plenty of enticing Winter Restaurant Week dining options in the area as the city’s urban vibe turns suburban. Choose from brunch and dinner options at Bindaas, where Indian street food is the name of the game and diners rave about the avocado golgappa, a fried pastry stuffed with a delectable combination of avocado, tamarind chutney and sweet yogurt. 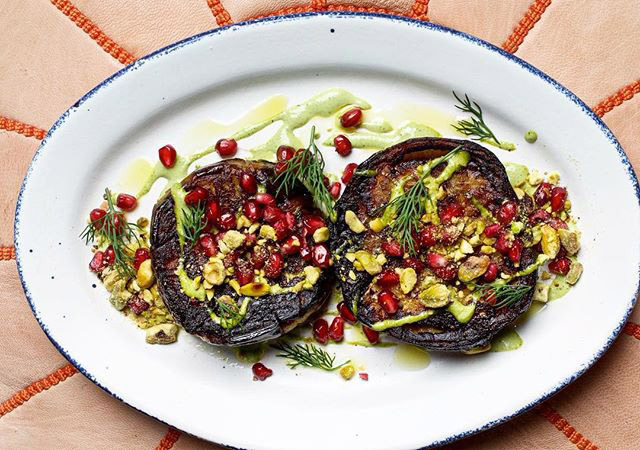 Directly next door is Sababa, which means “cool” in Hebrew, and lives up to its name as it transports diners on a delicious culinary journey through the flavors of Israel. An exciting riverfront hot spot, The Wharf has all the makings of the perfect date night destination. Add in handmade guac and chihuahua cheese-stuffed chicken enchiladas from Mi Vida and you’re guaranteed a second date. Looking for more dining hot spots? Check out the full Restaurant Week list and discover more hot restaurants in Washington, DC.